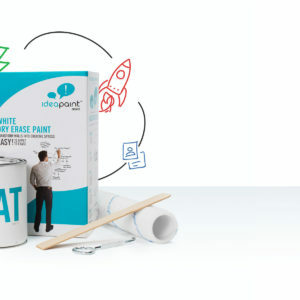 If a surface needs primer, our specially formulated IdeaPaint PRIMER provides an ideal foundation for IdeaPaint dry erase topcoats like CREATE White. 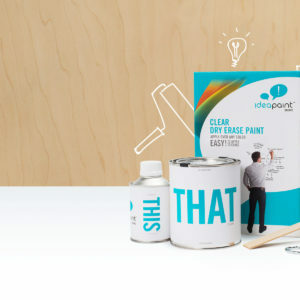 IdeaPaint PRIMER is a high-performance water-based primer. 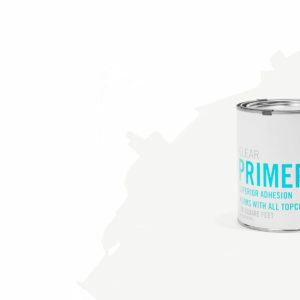 PRIMER is NOT dry erase paint. No sanding required after application.